Durian is a variety of exotic fruit found in certain parts of Southeast Asia. 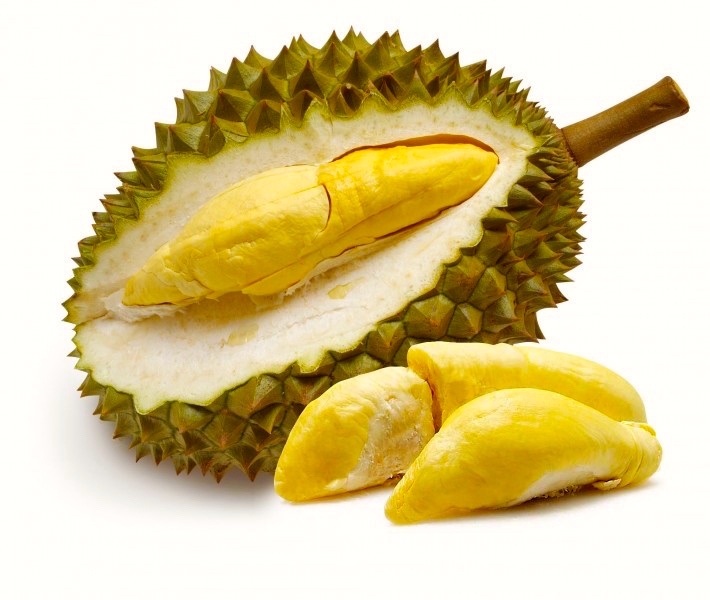 Durian has a strong and noticeable odor and is succulent to eat. Appearance wise, it is covered with husk and has a spikey appearance. 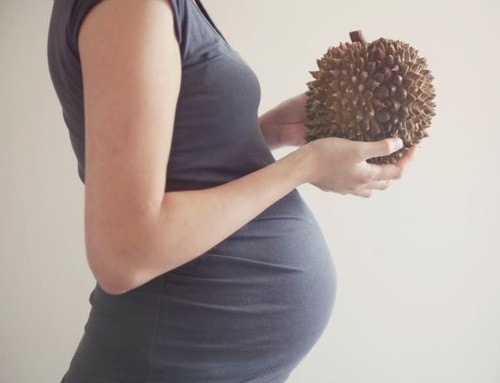 This article gives you a broad idea about the good and bad about consumption of Durian during pregnancy. Can Pregnant Women Eat Durian? As such, there are no specifically documented positive or negative effects of consuming Durian while Pregnant. The benefits as well as ill-effects depend on your own overall health condition and metabolism. 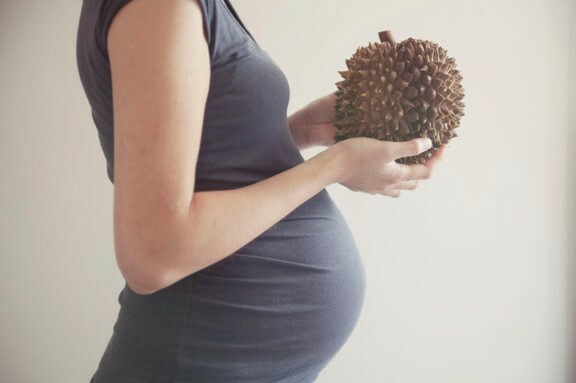 Who Should Avoid Eating Durian while Pregnant? Durian is one fruit that has a lot of carbohydrates. Two medium sized slices of the fruit Durian contain, near about 60 calories. Eating durian can spike up the sugar level in your blood, in an instant due to high glycemic index. So, the women who are diabetic or have had a history of gestational diabetes in previous pregnancies, should stay away from eating too much Durian. Due to presence of high amount of Sugars in this fruit, this fruit delivers instant dose of high energy. It is also rich in essential Vitamins and minerals. Durian is a fleshy fruit that can be easily digested by your body. The presence of simple sugars, like: fructose and sucrose require lesser processing in the body and help to tackle hypoglycemia and make you feel energy. Durian is one great source of dietary fiber and therefore, it helps to increase the bulk of faces and softens the stool. Thereby, acting as a natural laxative. Constipation is a very common problem during pregnancy and applying excessive pressure while passing stools might also cause piles. So, durian helps to avoid all such problems. The high fiber of the Durian would also help to keep your mucous membranes safe from any sort of irritation. This also decreases the exposure time of the gut to toxins. Thereby, helping all your body functions proceed effortlessly. The fruit of Durian is rich in a lot of healthy Vitamins, such as: the Vitamin B complex including: Niacin, Thiamine and riboflavin. This helps to fulfill the increased nutrient requirement by your body, while you are pregnant. It is free from Saturated fats and Cholesterol. 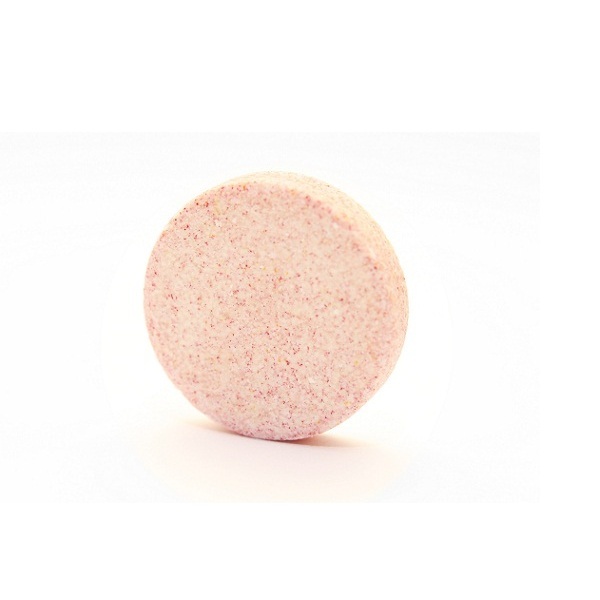 It also has very low salt content therefore, helps to regulate the blood pressure. 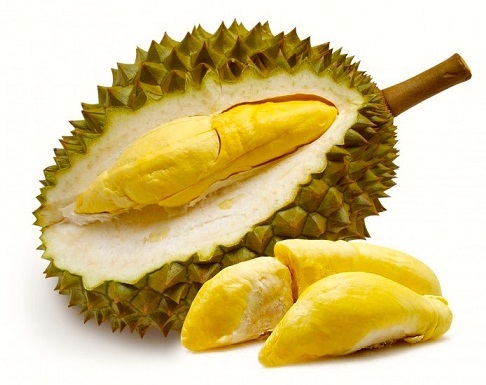 The Durian fruit is also an excellent source of essential minerals, like: Copper, manganese, iron and magnesium. 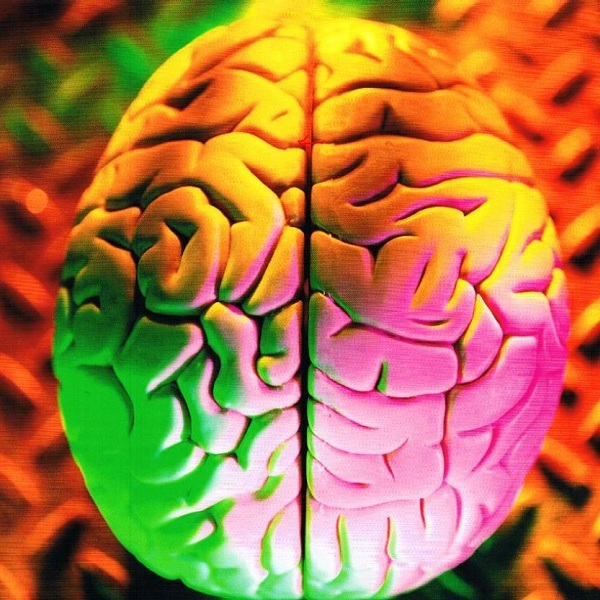 Iron and Copper are required by our bodies in formation of the Red blood cells. Certain studies also depict that Durian consumption by pregnant women also helps to decrease depression both in pregnancy and post partum. It has an antacid action therefore helps prevent acidity. So, overall, the answer to the question, Is Durian good for pregnancy happens to be yes. Though, it is not recommended for Diabetics or those women who are predisposed to development of Diabetes because of family history of Diabetes or preceding history of Gestational diabetes. We still recommend that you check with your doctor before starting anything new in pregnancy. We gave you a brief as to who can eat Durian and in what cases, it is advisable to avoid consumption of the fruit, Durian in pregnancy. Next Story → 18 Things to Avoid During Pregnancy – Mistakes You Must Never Make!